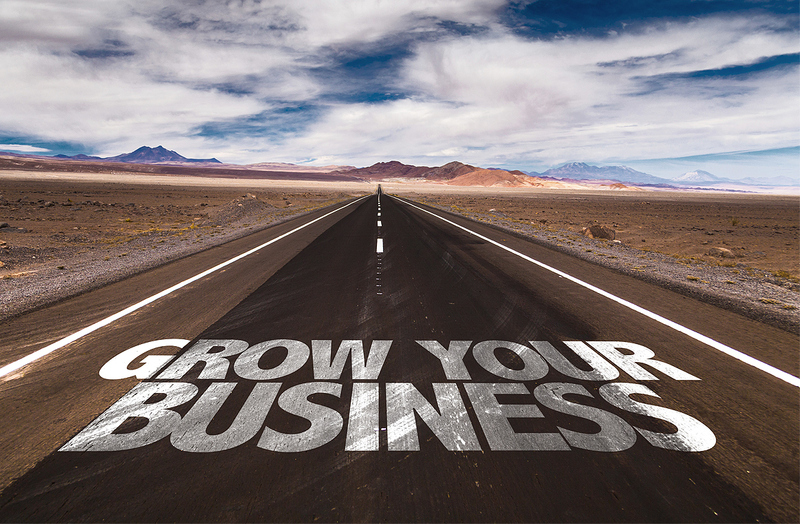 Do you want to take your business to the next level of growth? As you embark on an expansion plan, it becomes increasingly difficult for you to acquire new customers. This is because the first few customers were enthusiasts who wanted to try out a new product. However, as your business grows, it becomes tougher and tougher to acquire new customers. Here are some tips to help you capture market share successfully and sustainably. Value Perception: In order to grow your market, you need to instill the notion of your product’s value in the mind of your prospective buyer. The three aspects of value are functional, emotional and symbolic. Which of these three aspects you choose to highlight in your marketing message depends on the type of product and the type of customer. You can use call recordings to listen to your customer and ascertain which aspect of value is close to the customer’s heart. Once you know exactly what appeals to your target audience, you adjust your marketing pitch accordingly. Focused Marketing: In order to successfully grow your business, you need to focus on the market channels that generate the most revenue. Call tracking enables you to identify which channels get you the most convertible leads. In this way you are able to target your resources for optimum results. With keyword level analysis you are also able to design marketing communication that appeals to your target audience’s exact taste. Free Trials: If you are confident about your product, service or solution, it is a good idea to offer the customer a free trial period. For example, AvidTrak offers free credit to customer’s in their account for trying out their call tracking solution. This approach allows potential customers to fully understand your product’s benefit before they commit money to purchasing the product. Referrals: Empirical research suggests that customers who are acquired through referrals from existing customers have a higher retention rate and a higher lifetime customer value. This is true because existing customers who are happy with your product are likely to refer individuals who are like them in character traits. Hence, those individuals are more likely to appreciate your product than randomly acquired customers. The concept here is to use your existing customer base to acquire new customers who are going to be brand loyal. Customer Retention: “All men are equal but some are more equal than others,” wrote George Orwell. This is very, very true of your customers because some customers will provide a much greater life-time value to your business than others. This value can be direct purchases as well as product feedback that helps enhance your offering. According to the Pareto principle, 80% of your revenue will come from only 20% of your clients. This rule suggests that you differentiate amongst customers. You may not be able to offer perfect service to everyone but your core clients deserve personal attention. In order to effectively service your core client base, you can use the “whisper” functionality of call tracking. In this way you can be alerted on your personal mobile phone regarding an incoming call from a key client’s telephone number. Hence, you are able to offer personalized service to your core clients which ensures long-term customer retention. Hiring Right: One of the most important ingredients in your recipe for growth should be hiring the right team for your company. The team that you hire initially will provide the structure and base for future hiring. Hence, it is critical to get the initial team right. You want to hire people who understand and share your passion. The effort you make to retain your star customers should be accompanied by a similar effort to retain your best employees. This is because competent employees will not only contribute to your businesses success but will likely attract similar high performers from their peer group. When outsourcing business functions, it is important that you retain control over hiring to ensure employee fit with your company culture and vision. Additional and Complementary features: Another way to expand your market is by offering additional features to existing customers. You launch your product with a minimum number of features needed for the product to retain its core functionality and expand the number of features as you grow your business. Alternatively you could find strategic partners and team up with them to offer a complete product experience to your clients. For example, if you are a property consultant specializing in residential property you could consider teaming up with another firm that specializes in commercial property. This sort of partnership can be particularly useful in providing complementary services to your clients to ensure brand loyalty. All in all, the secret to successful and sustainable expansion lies in fulfilling the needs of your customer in a targeted and focused manner.